I could barely contain my excitement last weekend when I wangled a detour to Toft on the way home from visiting my in laws. Visiting Toft has been a long held ambition of mine and it did not disappoint. As it happened they were having an open day, so after admiring the alpacas, I parked my husband in the cafe, my kids on the craft table with a helpful pva glue and tissue paper loving Toft employee , and plunged headlong into the shop. You might think Toft is an odd choice for someone who struggles with amigurumi as much as I do (see my recent post on crocheting Easter eggs) but I just adore their animals and their crazy looking birds. I bought a robin kit at the yarn show Unravel in Farnham Maltings two years ago (and have 3/4 made him – only beak eyes and general assembly to finish him -although trying to produce two legs which could reasonably be called a pair nearly defeated me) and I’ve wanted to see base camp ever since. Now, in my mind, Toft doesn’t just sell alpaca yarn, Toft is alpaca, and I spent a long time squishing yarn and amigurumi animals in a sort of trance, before I started to actually read labels and it occurred to me that the majority of what they sell is not actually alpaca but, pure wool. Certainly, all the animals and birds I squished in store were made from wool. But it’s not just any wool. 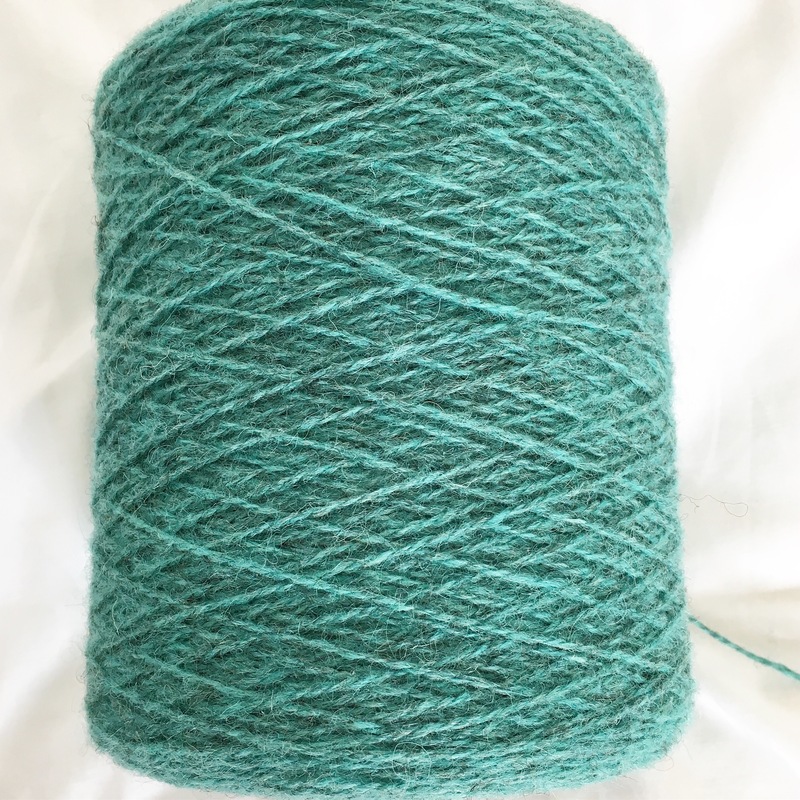 Toft proclaim their wool yarn to be seriously luxurious and indeed it is very soft and squishy and it has a lovely shine almost as if it were spun with a silk mix. It is spun in the UK which ticks a lot of my boxes re buying local and supporting British business but I notice they are quiet on whether the fleece is grown here too, so I’m not so sure I’m supporting British Farmers. Toft also say their yarn is great if you are time poor (aren’t we all!) as it knits up really fast and, until recently, I might have thought this was an odd thing to say. How can a particular yarn knit up more quickly than another? Surely it’s the speed of the knitter that’s the variable? But I recently knitted with some lovely yak yarn from Devon Sun Yarns and that was a speedy knit so I have a new appreciation of these qualities in a yarn. One thing I had not previously realised is Toft produce a range of clothing and accessories kits and, to my mind, it’s in wearable garments that alpaca really comes into its own as its so soft against skin. As you know, I’m going through a hat phase at the moment so I just adored their hat kits. 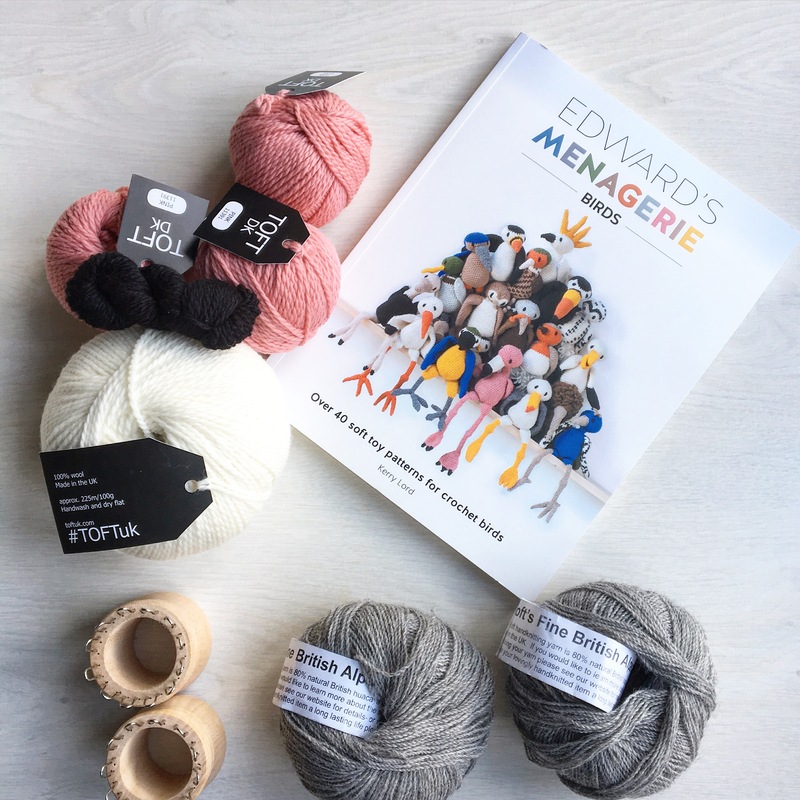 There are a couple of things that set Toft apart from other yarn stores. The first is they only sell their own product. The second is their display. It’s really clear to see that every aspect of the store is carefully considered and reflects their brand. This attention to detail appears right down to their mannequins and the crates they use for their display. No ikea shelves here! This gives the entire store a cohesive and very organic feel which was extremely seductive to me from a purchasing perspective. The one thing Toft is not, is cheap. Although amongst all this luxury, you wouldn’t expect it to be. And the kit for say the robin I already own will set you back £24 which, even in my book, is quite a lot of money for an amigurumi bird that you still need to (struggle to) produce yourself. But the thing I wouldn’t have realised had I not made the robin is, in the kit, you will get enough yarn for several robins, or a robin and say, an aardvark. So it was with this in mind that I made my purchases. As you can see, I’ve bought the book of bird patterns and a flamingo kit. But, with the left over white from this, and the left over red from my robin, I should be able to make a stork too. I also bought some sock weight alpaca because, well, I couldn’t visit Toft without buying some alpaca. My last purchases were two lovely chunky French knitting dollies which I plan to teach my children to use this summer. It was a surprise to me when I realised it was Easter this weekend. This means two things 1. I will need to occupy my children for a month before they return to school again, and 2. I have, yet again, not produced any Easter related craft items. This happens to me every year with almost every event in the calendar. If I actually start something, the event usually overtakes me and well, it just feels weird making Easter bunnies after the event, even though they can be safely stored for decorations next year. My children are five years old (I have twins) and I appreciate, in a few years (who am I kidding? Next year), the only thing they will be interested in will be the chocolate, but for the moment they are really keen on painted eggs and little birds to hang up so I’ve focused this week and found some contorted hazel sticks and have the very best of intentions to crochet some little eggs, which along with some hasty purchases in our local John Lewis and some other bits and pieces, should make us nicely festive. I am not, it should be pointed out, very accomplished at amigurumi (weird word so, for non crafters reading this, see here for an explanation). Most of the animals I make end up with slightly demented expressions. At Christmas, I crocheted the Toft robin and I had to make 5 separate legs in order to end up with two that could reasonably be called a pair. Needless to say, he is not finished (beak, eyes and assembly still outstanding). It takes real skill which, like anything, can only be mastered with many hours patient practice. 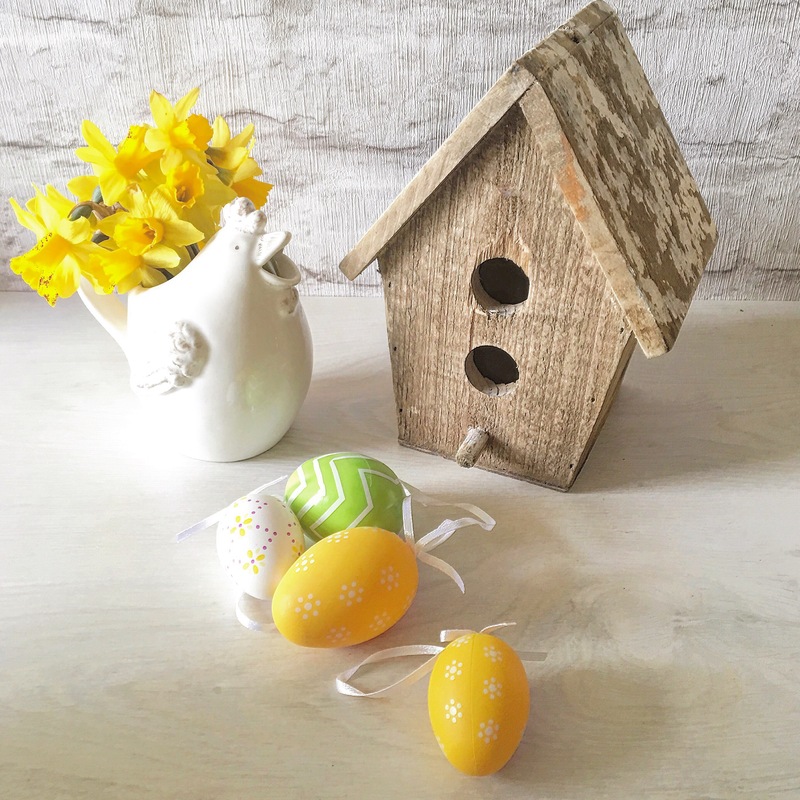 But not having many hours and Easter being only a couple of days away, it really will be best crochet hook forward and, surely, even I can manage a crochet egg?